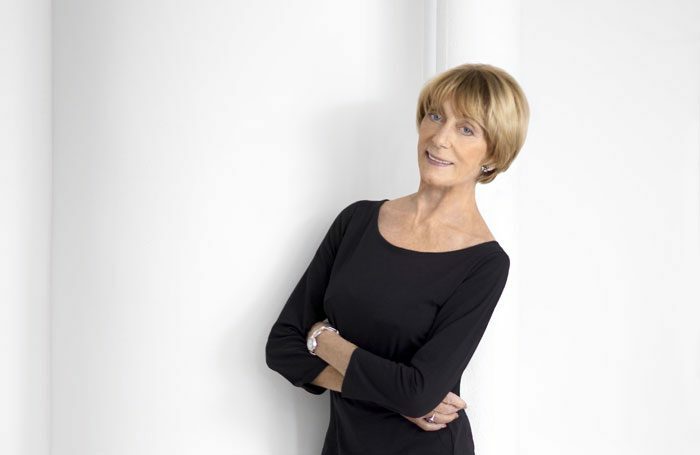 In a long and varied career as one of the leading choreographer-directors of her generation, Gillian Lynne, who has died at the age of 92, played a vital part in staking a claim for the post-war British musical on the international stage. During her career-defining partnership with Andrew Lloyd Webber, she was responsible for imbuing Cats with its sinewy, feline physicality and lending romantic grandeur and poetic intimacy to The Phantom of the Opera – two blockbuster shows that remain cornerstones of musical theatre in the West End and on Broadway. As prolific as she was creative, Lynne’s tally of productions in Theatreland and on the Great White Way numbered more than 60, and she had almost three times as many television credits. Just weeks before her death, Lloyd Webber renamed the New London Theatre – where Lynne first choreographed Cats in 1981 – as the Gillian Lynne Theatre, the first West End theatre to be named after a woman who was not a royal. Born Gillian Barbara Pyrke in Bromley, Kent, she revealed an early aptitude for dance as a child. She had a dedication and determination to learn that followed her throughout a long career beginning in the mid-1940s as a member of Molly Lake’s touring company. Invited by Ninette de Valois to join Sadler’s Wells Ballet (now the Royal Ballet), she quickly rose through the corps de ballet to take her first major solo in Sleeping Beauty at the Royal Opera House in 1946. During her five-year spell with the company she created roles for Frederick Ashton and Robert Helpmann and made an early claim to fame as the Black Queen in De Valois’ signature ballet, Checkmate. Lynne’s transition into musical theatre was as successful as it was seamless, catching approving attention alongside Peggy Mount and Terry-Thomas in the 1951 London Palladium pantomime Humpty Dumpty. She added lustre to her growing profile as Claudine in Cole Porter’s Can-Can at the London Coliseum in 1954. In the 1960s, Lynne’s career blossomed on stage and screen and she made her debut as a choreographer on Western Ballet Theatre’s The Owl and the Pussycat in 1961, the first of three collaborations with Dudley Moore. Originally seen at the Edinburgh Festival, Collages, their 1963 fusing of jazz, classical and character dance, enjoyed a short run at the Savoy Theatre and refashioned the direction of Lynne’s career. Her first major success as a choreographer came with Pickwick, starring Harry Secombe, at the Saville Theatre in 1963, which briefly appeared on Broadway in 1965. Earlier the same year, she had made her New York debut with Leslie Bricusse and Anthony Newley’s The Roar of the Greasepaint – The Smell of the Crowd, first seen at the Theatre Royal, Nottingham in 1964. Bill Owen and Tony Russell’s Victorian-era The Matchgirls, a musical retelling of the first workers’ strike led by factory women, gave Lynne her debut West End directing credit in 1966 at the Globe Theatre. She went on to direct Love on the Dole at Nottingham Playhouse in 1970, the Tom Lehrer revue Tomfoolery at Criterion Theatre a decade later, and the 1986 revival of Kander and Ebb’s Cabaret at the Strand Theatre. 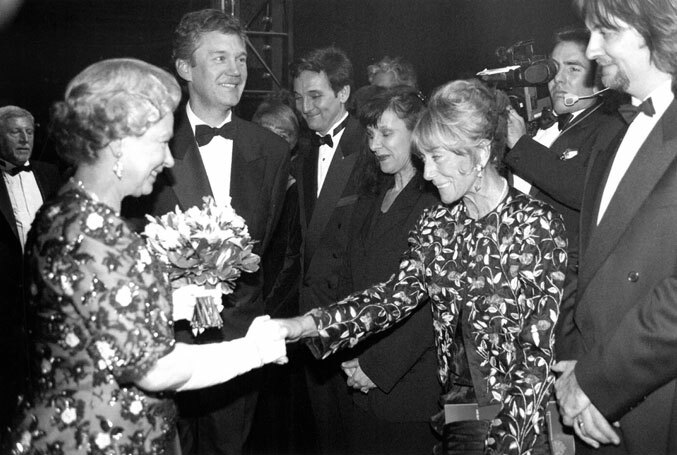 From the 1980s onwards, Lynne was to take up virtual residency in the West End and on Broadway with Cats and The Phantom of the Opera – which has occupied Her Majesty’s Theatre since 1986 and is the longest-running show in Broadway history – establishing high watermarks for the contemporary British musical and earning Lynne an Olivier award (for Cats) and two Tony award nominations. She reunited with Lloyd Webber and Cats director Trevor Nunn for Aspects of Love at the Prince of Wales Theatre in 1989 and on Broadway. 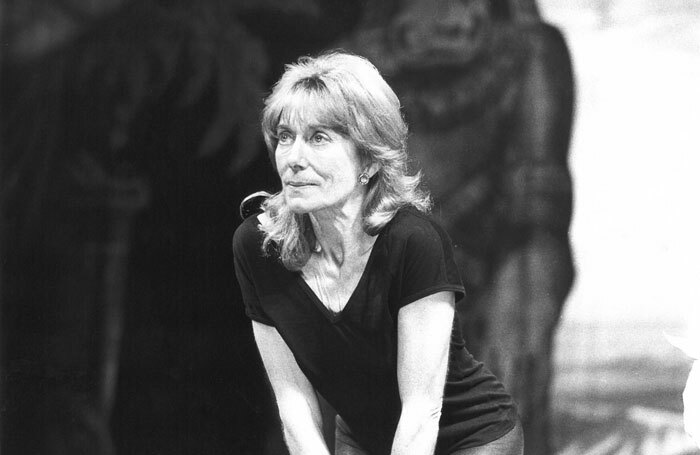 Memorable among her many contributions to the Royal Shakespeare Company were Nunn’s 1979 revival of George S Kaufman’s Once in a Lifetime at the Aldwych Theatre, with Lynne taking obvious pleasure in making the production’s complicated scene changes look deceptively easy and providing a show-stopping 15-minute tap routine. More recently, she choreographed Marsha Norman and Lucy Simon’s musical version of Frances Hodgson Burnett’s The Secret Garden for the company, again at the Aldwych, in 2001. The subsequent year, she returned to the London Palladium for the first time in half a century to choreograph the Sherman Brothers’ Chitty Chitty Bang Bang. She followed the show to Broadway in 2005. Lynne restaged Robert Helpmann’s seminal ballet Miracle in the Gorbals in 2014 for the Birmingham Royal Ballet at the city’s Hippodrome Theatre. She had appeared in the original production at the Prince’s Theatre 70 years earlier. Her small-screen credits included playing Puck in a 1958 BBC adaptation of A Midsummer Night’s Dream and later providing choreography for a who’s who of television light entertainment stars in the 1970s, including The Two Ronnies, Val Doonican, Harry Secombe, Topol and the Muppets. She was the first person to choreograph a ballet for Australian television in 1975 when she led Robert Helpmann and the country’s national company in The Fool on the Hill, which brought to life characters featured in songs by the Beatles. In 1988, she won BAFTA’s Huw Wheldon award for A Simple Man, her television portrait of the painter LS Lowry, originally staged by Northern Ballet and featuring Albert Finney, Christopher Gable and Moira Shearer. Among her most significant films were Half a Sixpence in 1967, Pickwick two years later, Man of La Mancha in 1972 and Barbra Streisand’s Yentl in 1983. Her 2011 autobiography, A Dancer in Wartime, was nominated for a Society of Theatre Research prize and she received an Olivier lifetime achievement award in 2013. She was made a dame the following year. Gillian Barbara Lynne was born on February 20, 1926 and died on July 1. She is survived by her husband, the actor Peter Land.